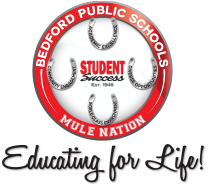 This site is designated as a resource for all Bedford families, educators, and community to learn more about the 1 to 1 Learning Initiative taking place at Bedford Public Schools. We hope you continue to visit our site as we will be updating throughout this process. Parents are encouraged to use MySchoolBucks.com to pay for Chromebook insurance ($30) and to complete required permission forms. Parents will not have to complete paper forms if it is done online. Chromebook messenger bags are available for purchase through MySchoolBucks for $25. 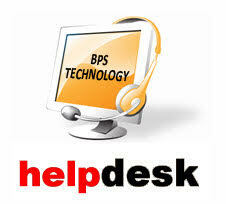 Click button below if paper form is needed. Looking for apps and extensions that can be used in Google Chrome? Take a look at our Chrome Store. These apps have been reviewed and recommended to be used in the classrooms. See an app or extension that is not on the list? Fill out the request form and someone will review the app! Now that you have the device at home, you have a few questions. 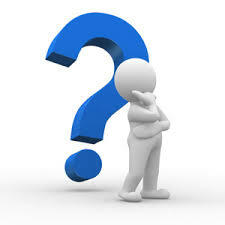 Take a look at our FAQ's to help you find out more! Students in Grades 3-12 are using Schoology as our Learning Management System. New to Schoology? Check out our resources here.